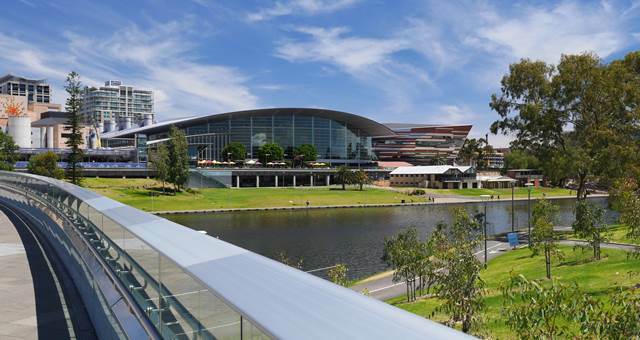 Visitors to the Adelaide Convention Centre will be able to enjoy the work of South Australian artists following the launch of its new Centre ArtBeat program. 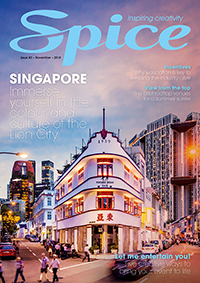 The art exhibitions program will showcase the work of local painters, sculptors, and photographers within the Centre’s public spaces. Featured artists, both established and emerging, will be selected by the Centre through applications received directly and partnerships with local arts organisations. 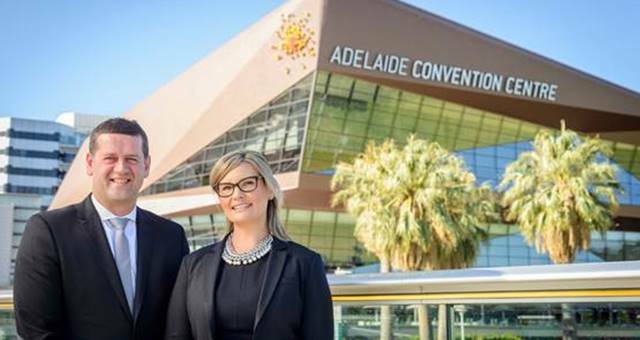 Adelaide Convention Centre Chief Executive Alec Gilbert said, “The Centre is committed to showcasing the best of South Australia to visiting guests whether it’s our great produce, world famous wines or local art. “The Centre ArtBeat exhibition program formalises the work we’ve been doing with local artists for a number of years.